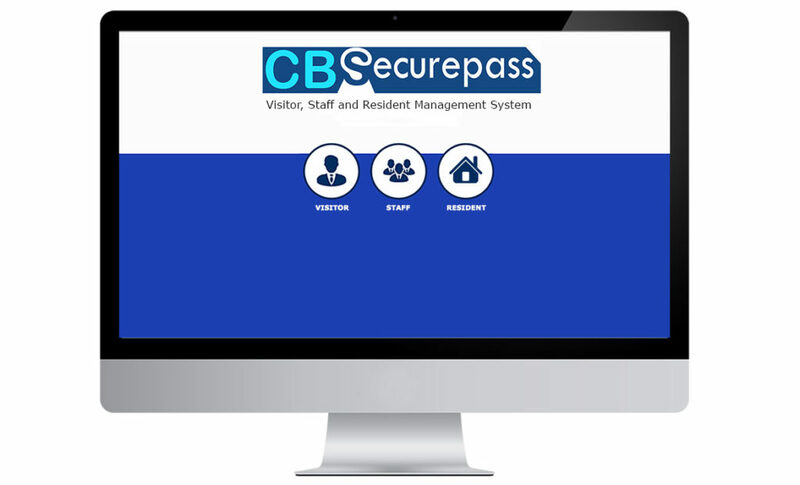 CBSecurepass for Care Homes manages your visitors, staff and residents. Visitors simply sign in on screen and are provided with a pass to wear on site. Residents can sign in and out via fingerprint scanning or ID card which will automatically update your emergency list. Our staff management module records working hours which can be exported for payroll purposes. The system is locally hosted and cloud based meaning you can remotely access your Emergency List and Content Management System. CBSecurepass will improve your reception area by reducing congestion and making the signing in process more efficient. If your home has more than one entry point then we can provide additional monitors and scanners that will synchronize with the central database.